Wildfish is located in the heart of downtown Arlington Height, delivering the concept of contemporary Japanese dining by fusing traditional and urban cultures. 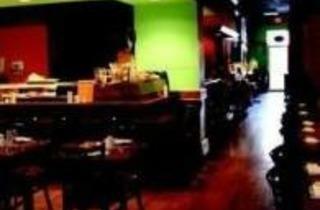 Wildfish has been known to be a hidden gem as it is tucked away in the corner of downtown Arlington Heights. 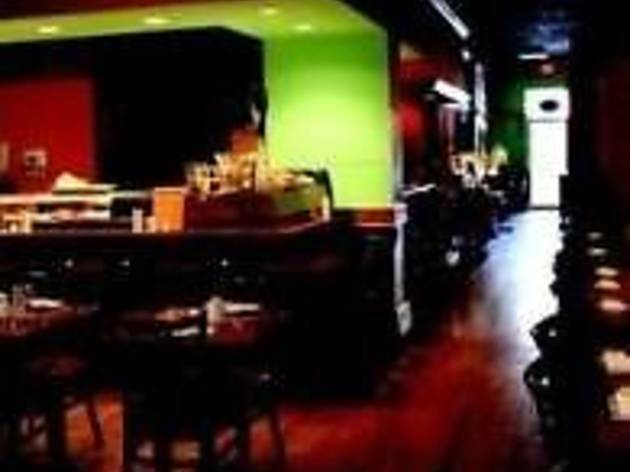 Wildfish’s establishment in 2001 paved the way for its sister restaurants in Deerfield and Batavia.